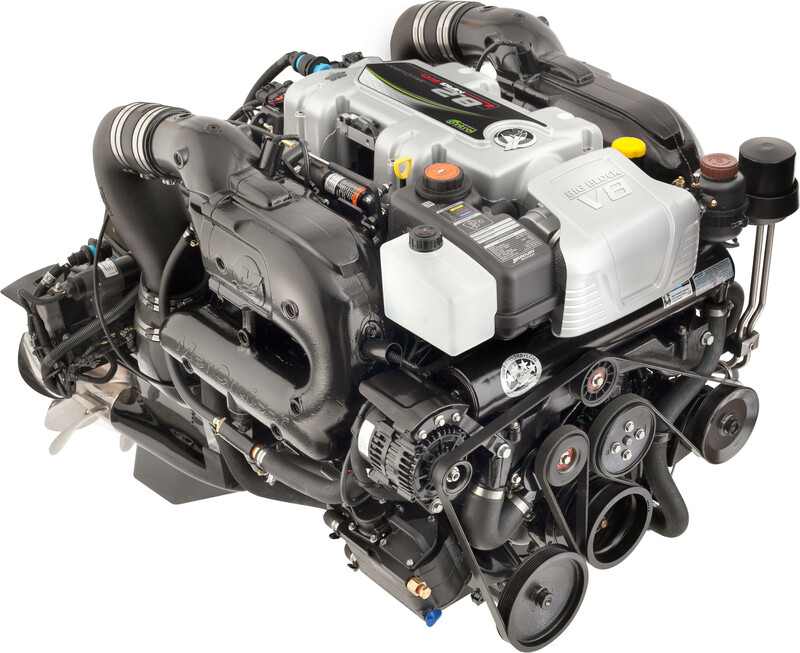 North Coast Boating Australia Queensland is your premier Mercury outboard and Mercruiser inboard dealer in the Sunshine Coast area, we are your Mercury repower headquarters. View all the current models below and click for more details. 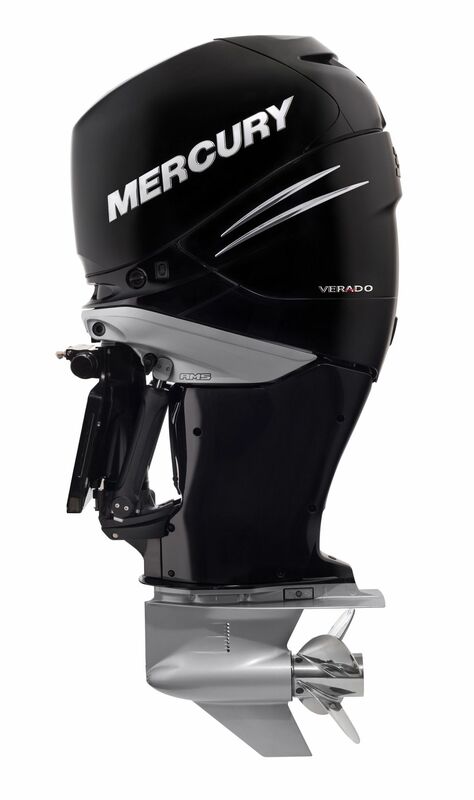 Choose from the Verado, Four Stroke, Jet Outboard and Racing Outboards. 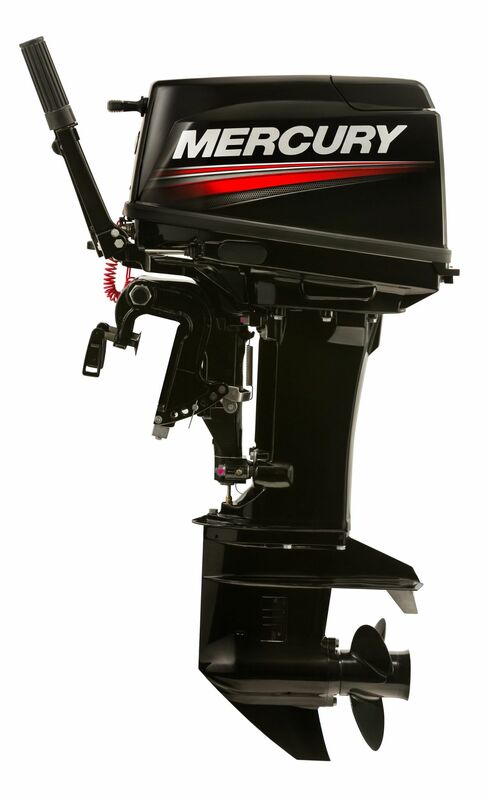 Call us on 07 5493 9376, if you have any questions about any of the outboards for sale or would like more details on repowering your boat with a new Mercury outboard. 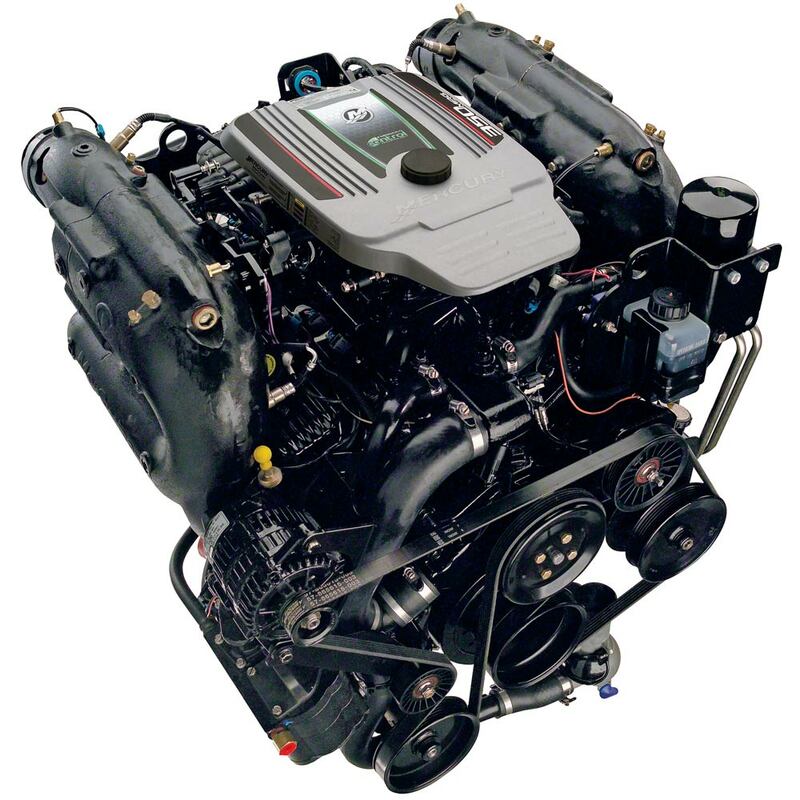 Whether you have a 2.5hp for your tinnie, a BigFoot for your pontoon or houseboat, or a 150hp for your runabout, the key elements of quality are always there for you. 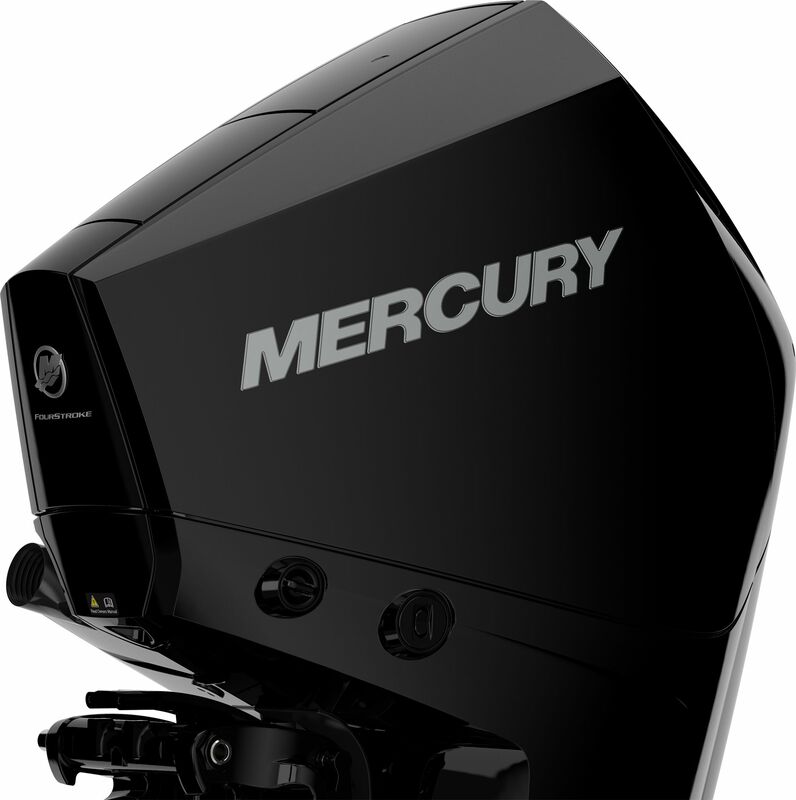 Save time and money getting to your favourite fishing spot with Mercury OptiMax, direct-injected TwoStroke outboards. 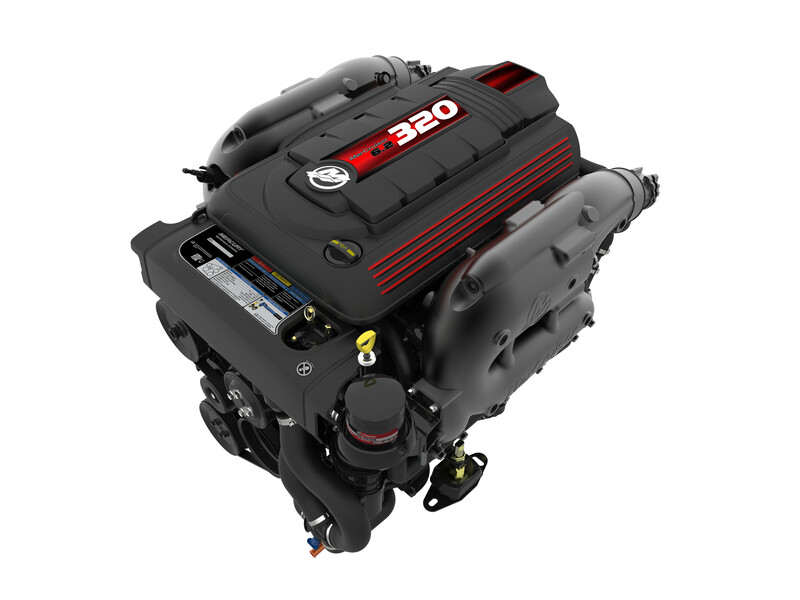 A two stage, low pressure, direct injected fuel system, coupled with ultra-reliable components and SmartCraft onboard electronics give you the confidence to go as far as you like. 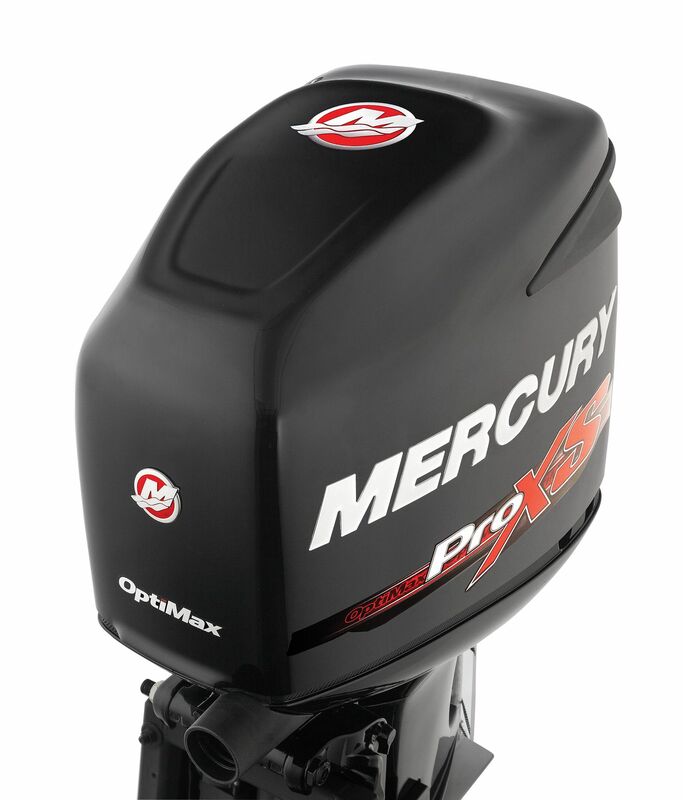 Like all other Mercury outboards, Mercury OptiMax and OptiMax ProXS range come backed by the comprehensive 3+3=6 year factory warranty coverage. MerCruiser inboards are built using the highest-quality materials such as stainless steel, the most reliable systems such as closed-cooling for added corosion protection and the best warranty coverage on the water.